Q: PRS need an expert in brand design – can you help? 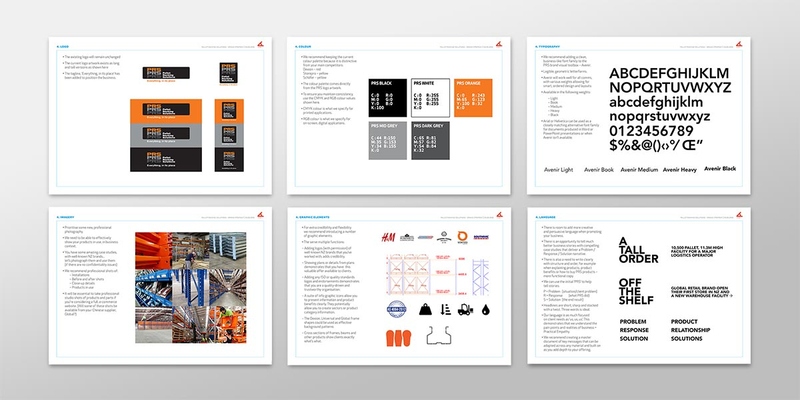 Brand design is Angle’s core skill. 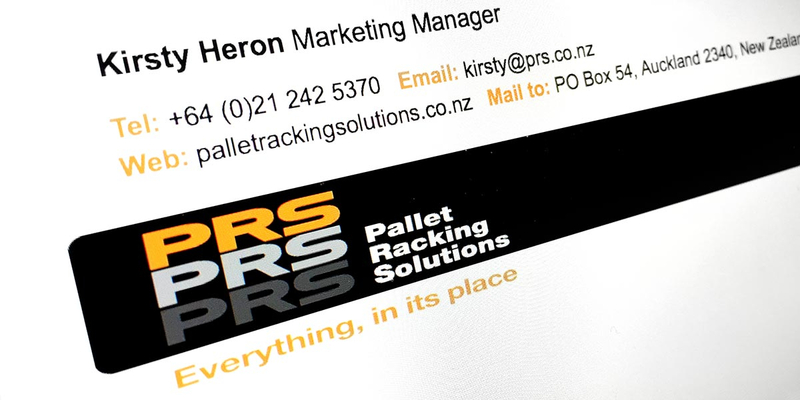 By taking our clients, like Pallet Racking Solutions through our robust branding process – a mixture of strategy and creativity, we help them to grow successful brands. We worked directly with the owner and Directors of PRS, to find out about their business – who they are, what they do and why it matters. The closer we get to understanding what makes a client’s business tick and what drives them in the first place, the better we can help them. 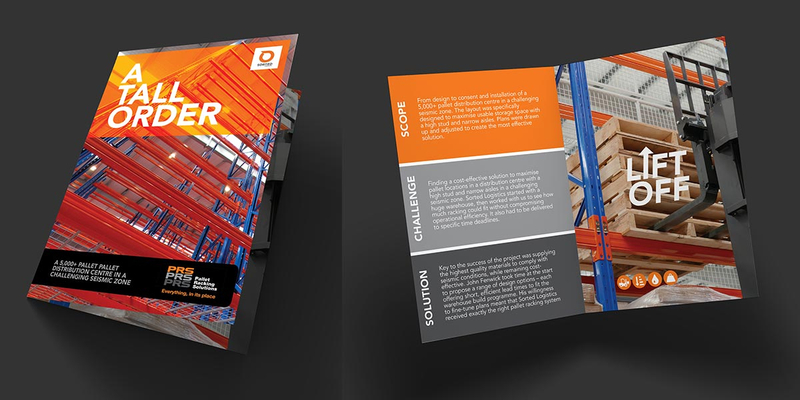 Angle collaborated with type b, and together we applied our strategic and creative skills during our recent brand design project for Pallet Racking Solutions. 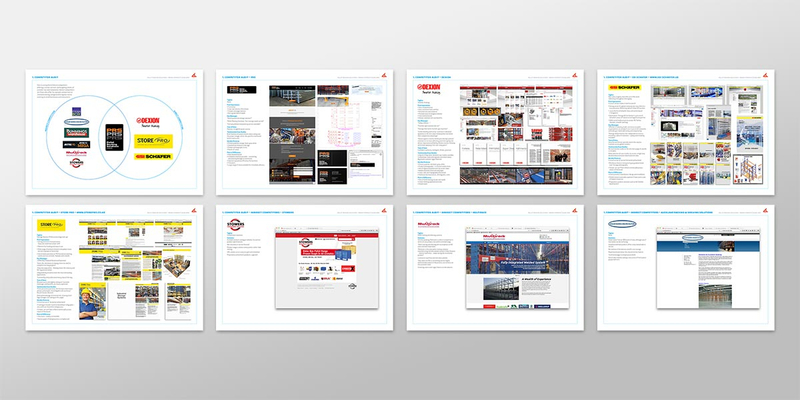 Firstly, we conducted a competitor brand audit – a visual and verbal study of the client’s direct and indirect competitors. We learn a lot from looking at competitors. 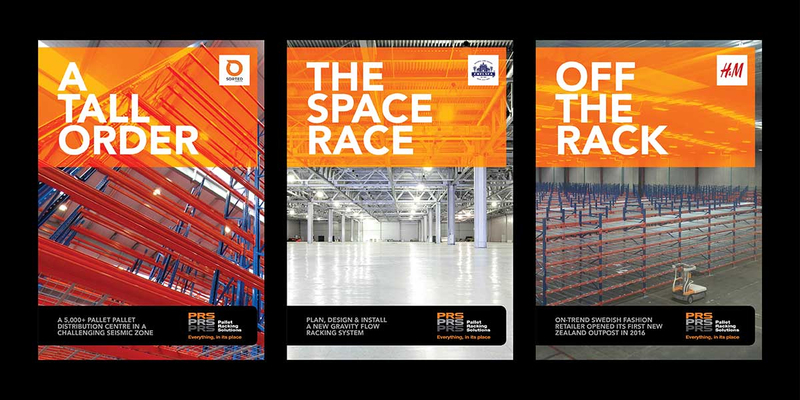 When PRS had approved the strategic output, we applied our creative skills to carefully design the look and feel of the PRS brand. 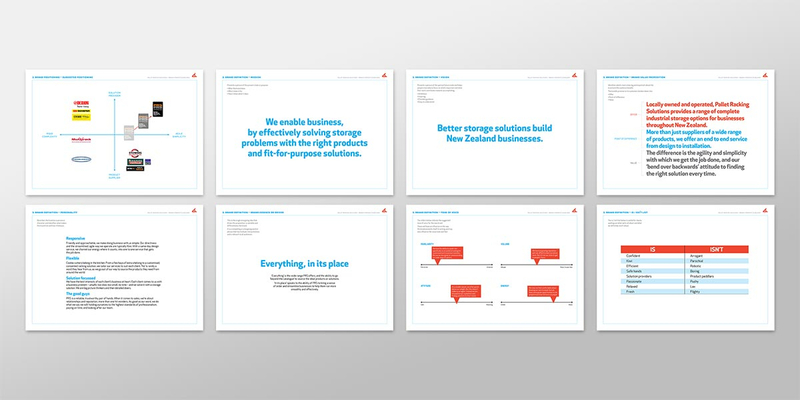 With our written brand definition close at hand, we designed all the visual assets of the brand identity to help communicate the right messages. 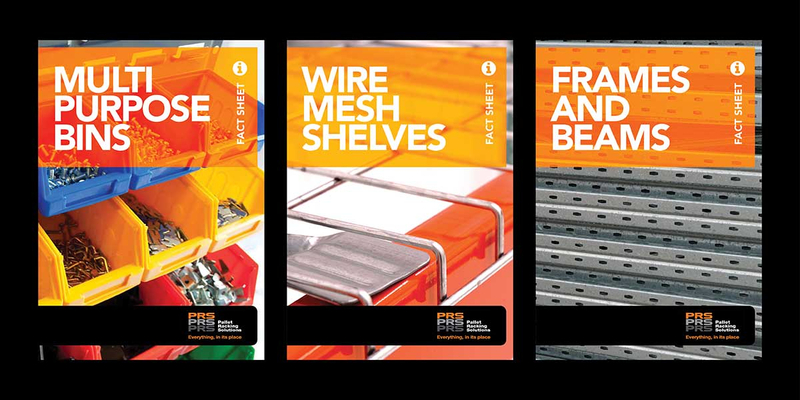 At Angle, we refer to this as the Brand Visual Toolbox – a creative kit of parts that are used to build brand communications, brand loyalty and brand value. This includes the logo (already existing in this case), colour, typography, imagery, graphic elements and language. 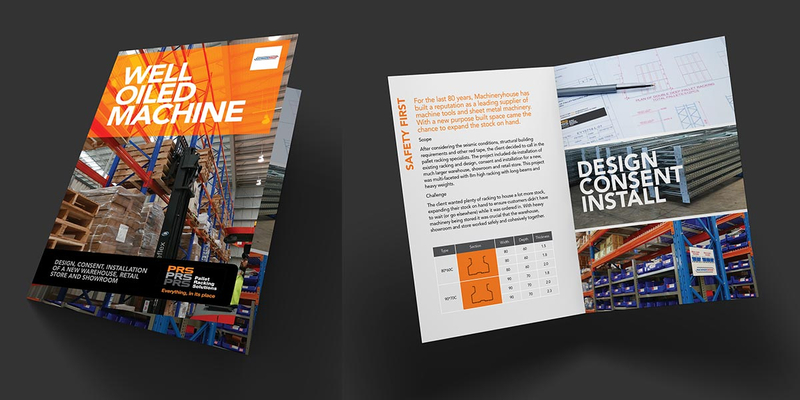 With the new brand completed and documented, Angle continues to help Pallet Racking Solutions with their ongoing marketing and branded communications. 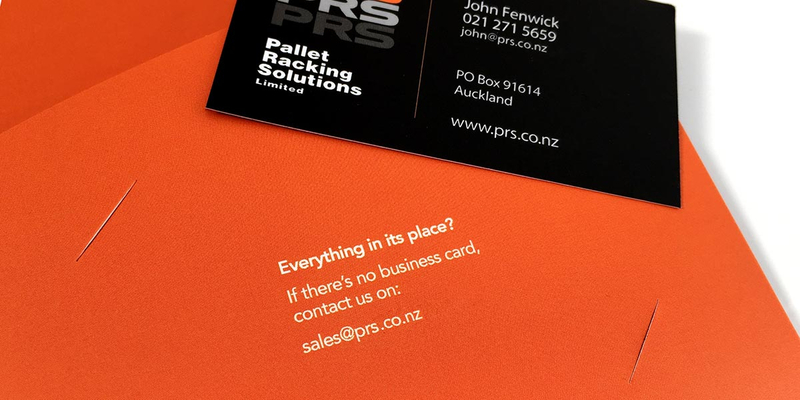 Now that PRS have a strong, relevant brand identity, supported by a sound strategy, creating new collateral becomes more consistent, more on-brand and importantly, delivers the right messages to the right people, with the right tone of voice. 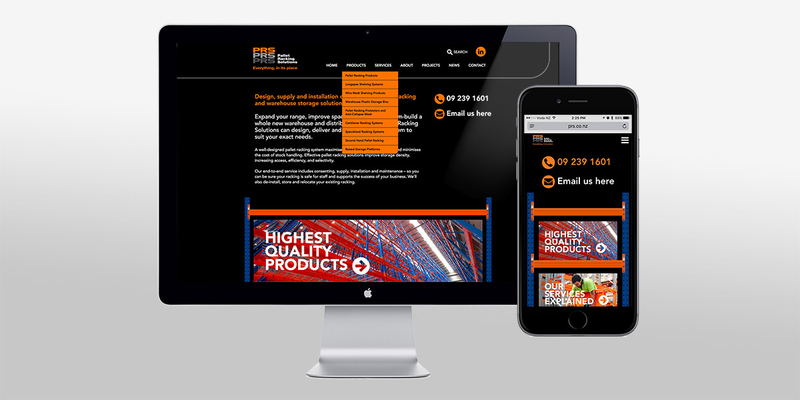 In the months following the completion of the new PRS brand, Angle has designed, built and launched the new PRS website – the most visible expression of the PRS brand. 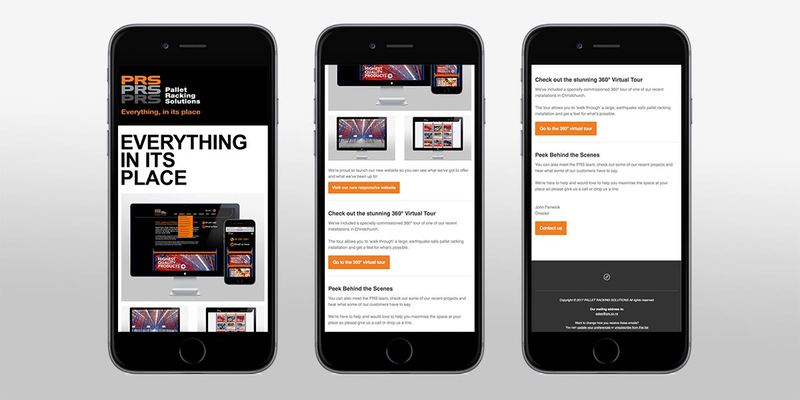 Supporting the website, and regularly used by the PRS team are: HTML email signatures, a branded e-newsletter template, a printed sales presenter, fact sheets and project case studies. 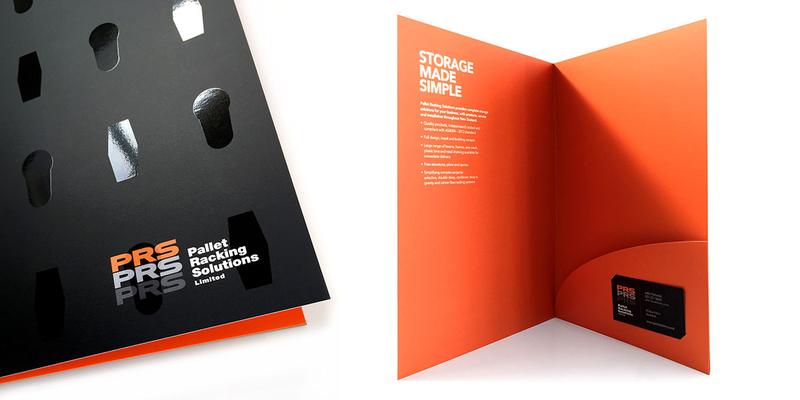 If you’d like to talk to a branding expert at Angle, contact us here.